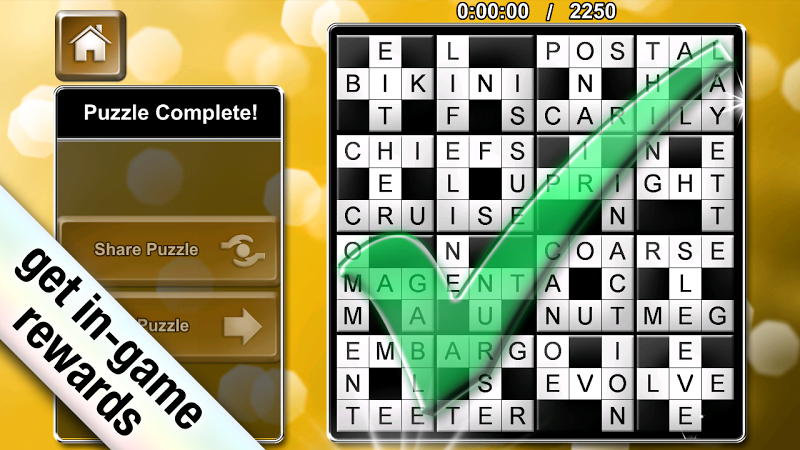 Piecewords, also known as jigsaw crossword, is a highly addictive puzzle which will appeal to all word game enthusiasts. With the help of just Across clues rearrange the tiles in the grid to form a crossword. The easy to use interface allows you to just drag and drop the tiles in position or just tap on two tiles you want to swap. 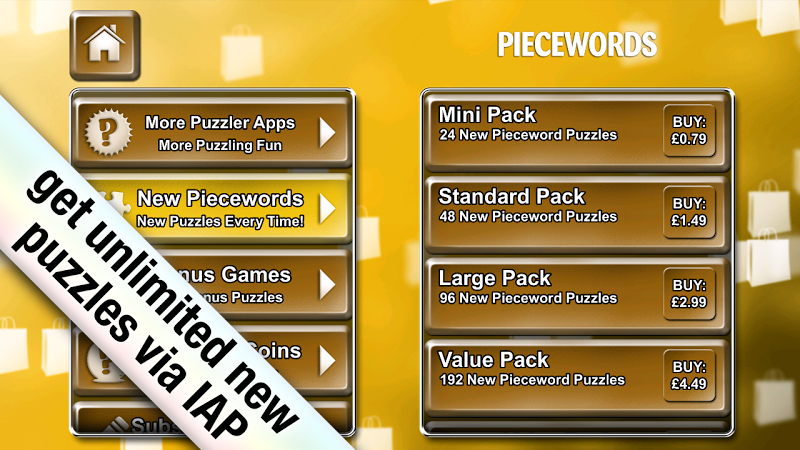 It's free to download the installation package of Piecewords Puzzler, also, you can read users' reviews on Droid Informer. The app runs on Android 2.3.3 and above. This download is totally secure. 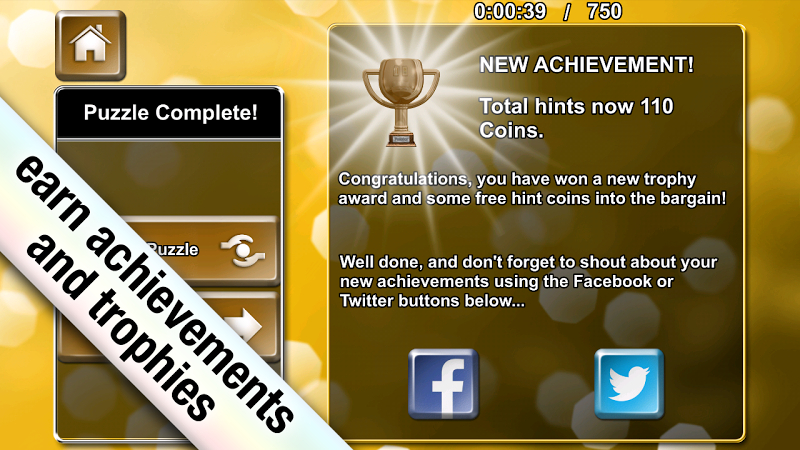 Puzzler is the developer of this application which is listed among the Puzzle Games category. 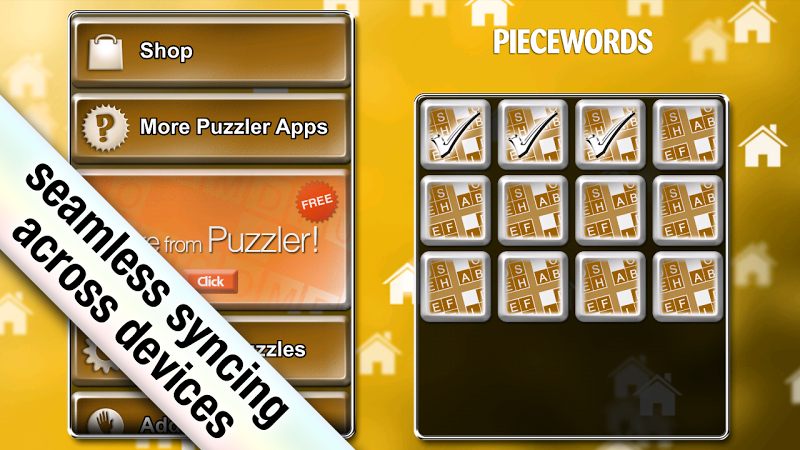 The developer released a new version of the game on Mar 17, 2017 and over 5K users downloaded and set up Piecewords Puzzler. According to the latest information, the app is rated 3.8 on Google Play. Explore 7 popular puzzles in a single app! It is a very addictive, yet simple puzzle game. In AntiMata, a unique take on the classic falling blocks puzzler. For your kids to learn math while having fun and playing. Biggest selection of puzzles all in one game! New update features. FREE to download - the ideal word puzzle for all the family to enjoy. TWO INITIALS, FIND A NAME! An all-new word game that's fun, FREE. FREE to download! One of the best word puzzle games on the App Store. Test your code cracking skills with this free to download codeword app. If you love jigsaws, you'll love our sliding picture puzzle. Quality English Language Crosswords from 9x9 to 15x15 Grids. FREE to download! Number Jig is a fun game to put your logic skills to the test! Free to download! 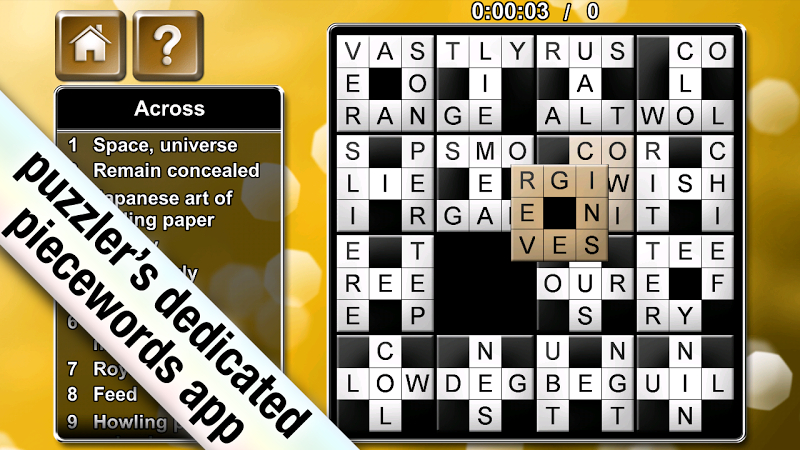 A novel and highly addictive alternative to a crossword!